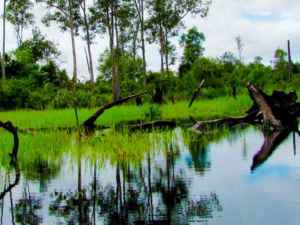 Originally slated for conversion into palm oil plantations, the project area is now also the world’s largest privately funded reserve for the endangered Orangutan. Located in Central Kalimantan, Indonesia on the island of Borneo, and covering an area of more than 64,000 hectares, the project expects to generate an average of nearly four million tons of additional stored carbon dioxide (CO2e) per year. 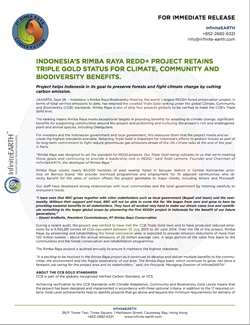 The world’s largest verified “Reducing Emissions from Deforestation and Degradation” (REDD) carbon offset project has now set a new milestone after successfully undergoing a 2nd round of verification by Environmental Services under the Carbon Standard (VCS) and the Climate Community and Biodiversity Alliance Standard (CCBA). 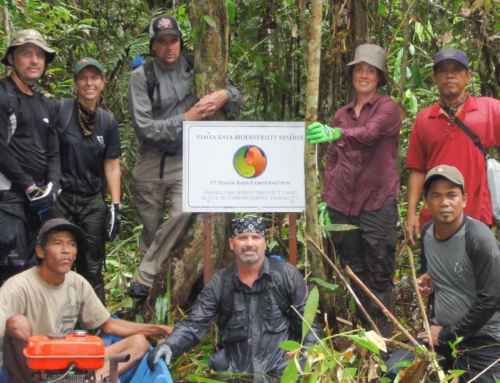 Verified for an unprecedented 8.5 million tons for the verification period of July 2010-June 2013 and earning Gold level certification under the CCB Standard, the project will preserve high conservation value (HCV) and carbon-rich tropical peat swamp forests, one of the most highly endangered ecosystems on the planet.